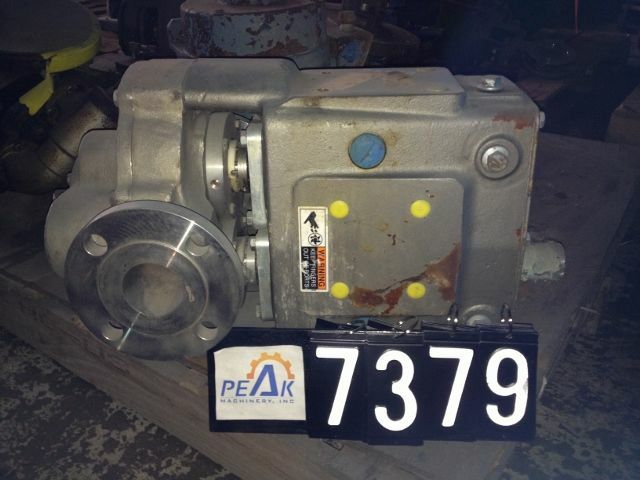 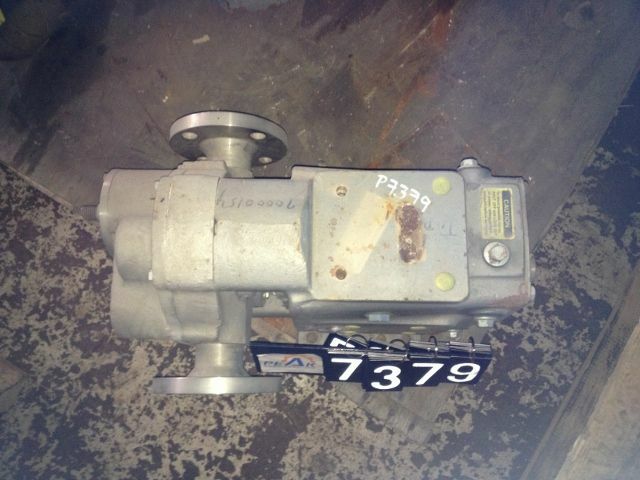 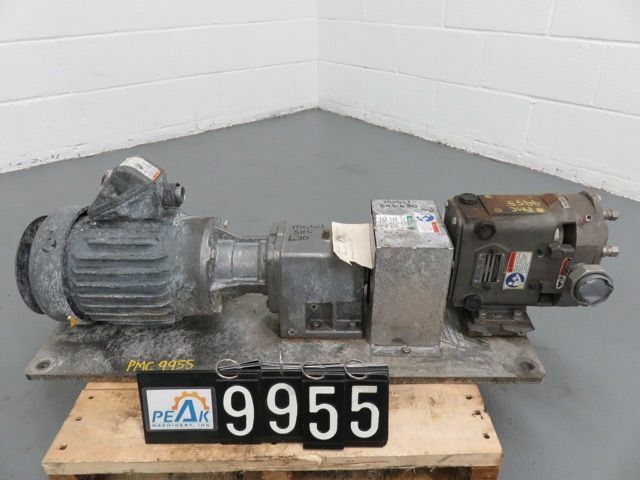 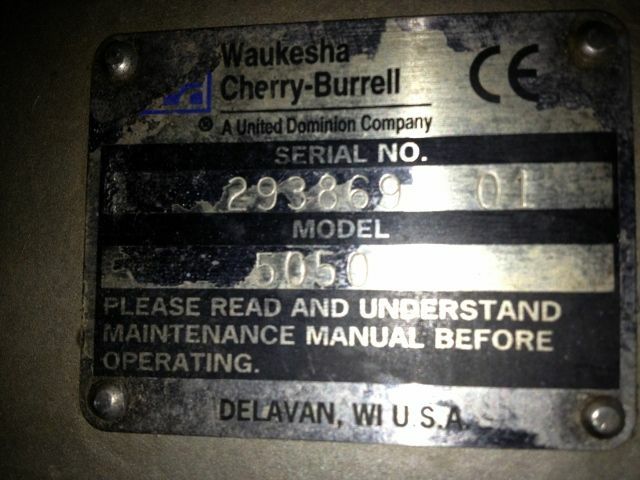 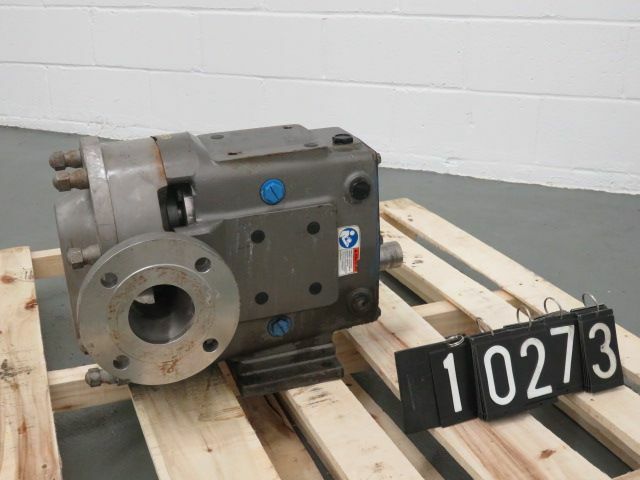 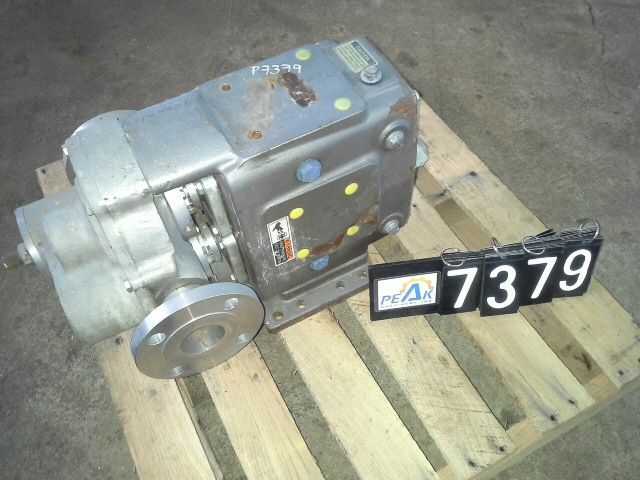 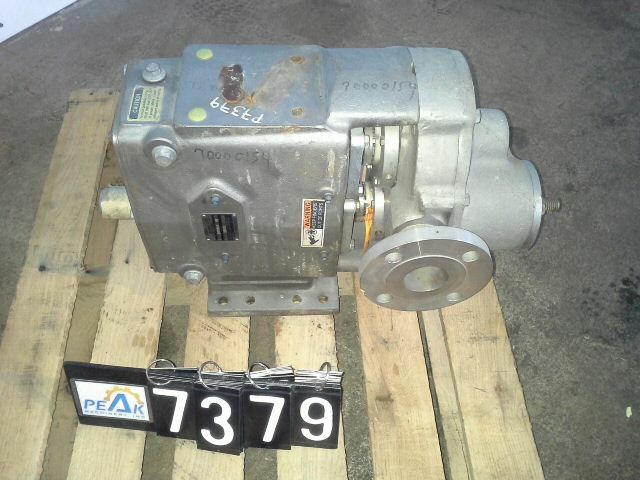 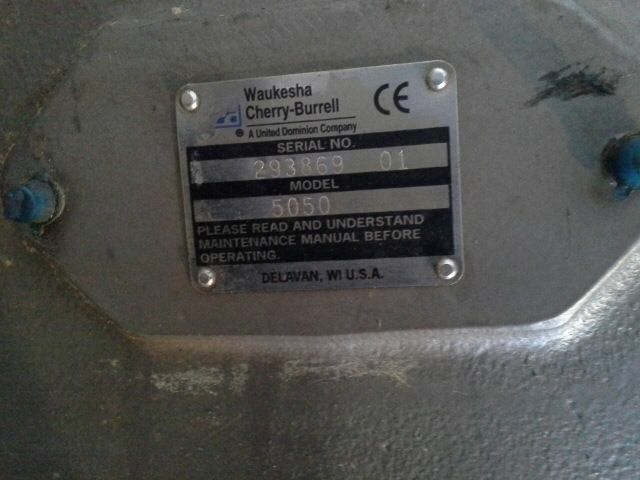 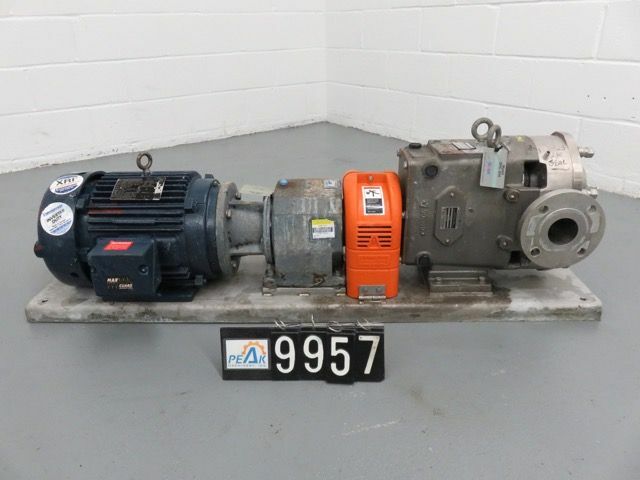 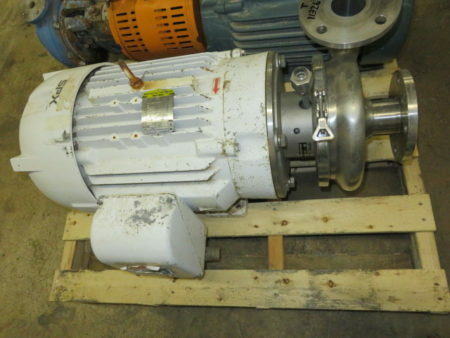 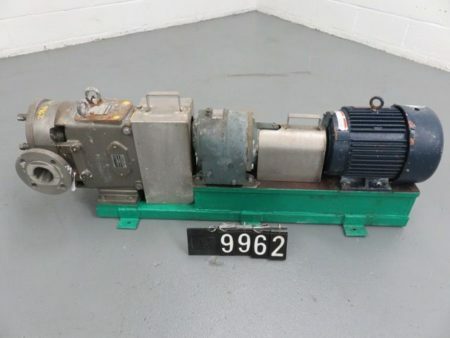 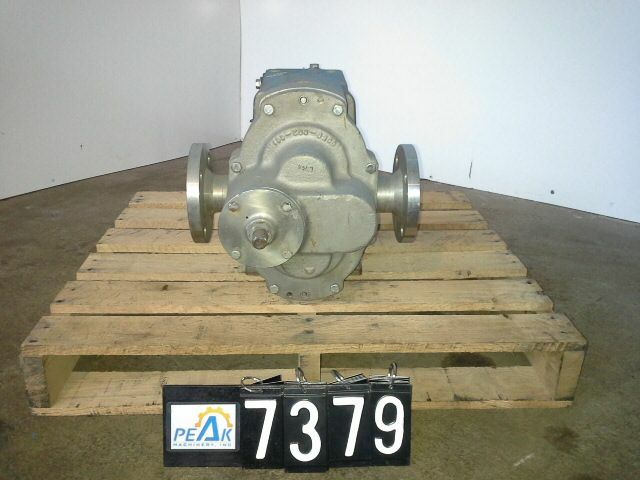 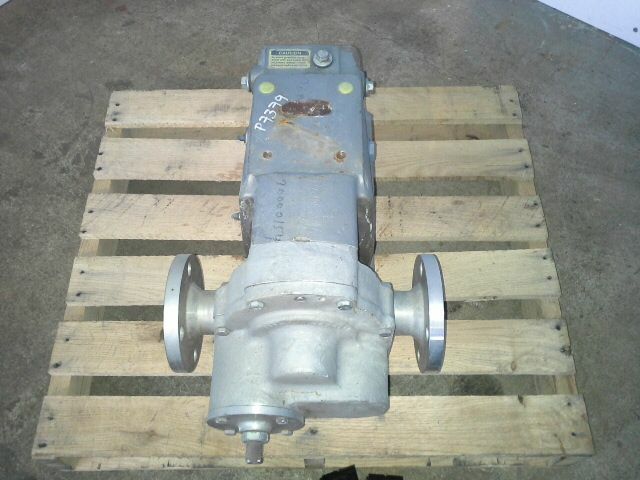 New Surplus Waukesha Cherry Burrell Pump Model 5050, 316 Stainless Steel Construction. The Sanitary 200 Series pump is designed for heavy-duty, high-efficiency applications and provides exceptional corrosion resistance. 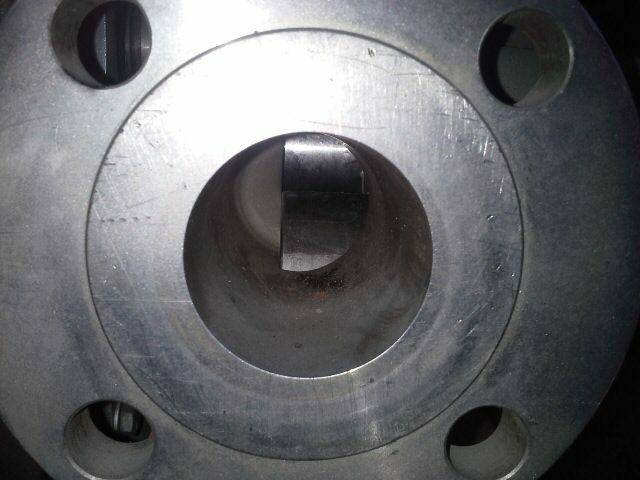 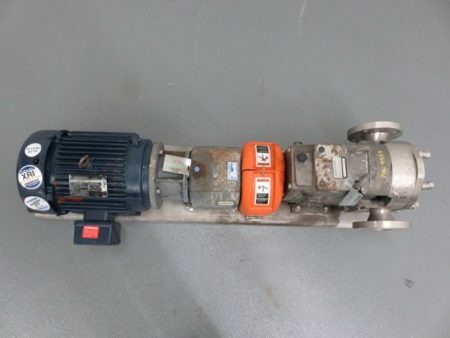 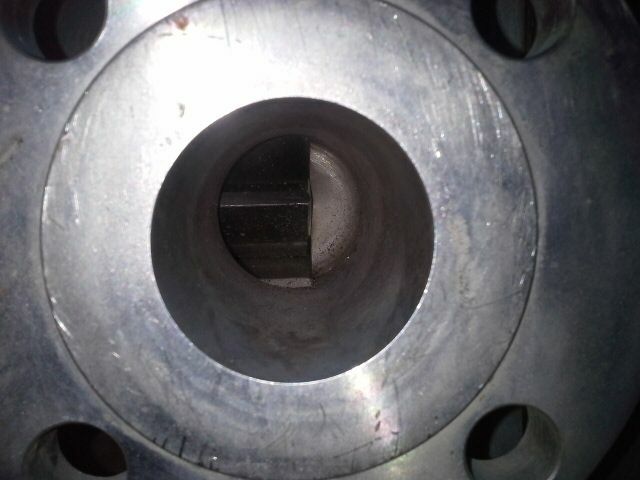 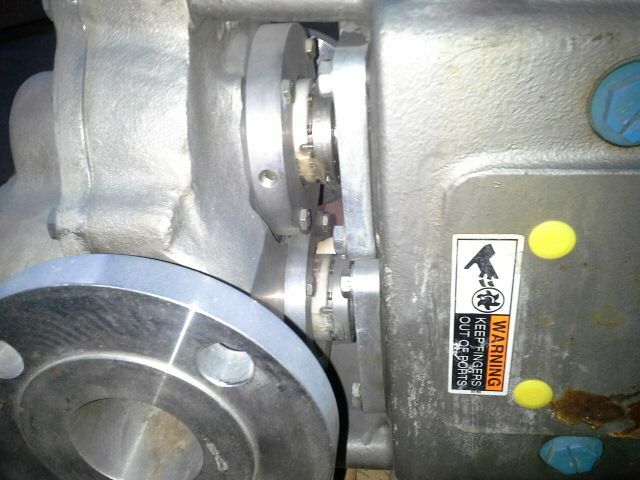 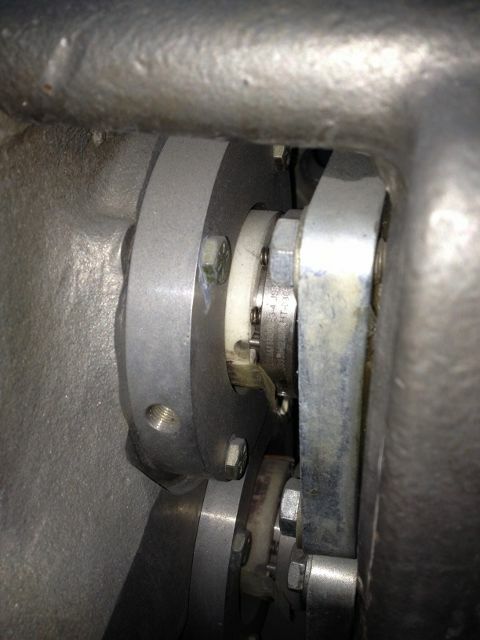 The impeller and shaft are one piece, which connects directly to motor shaft, eliminating such problems as vibration, short bearing life, high NPSH requirements, high seal maintenance, poor alignment and adverse operating conditions. 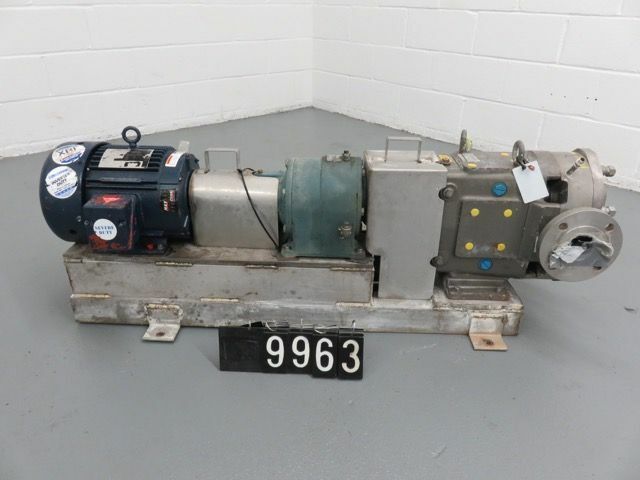 Description: The Sanitary 200 Series pump is designed for heavy-duty, high-efficiency..